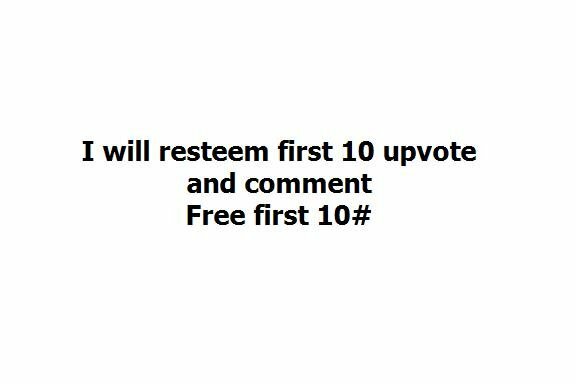 I will resteem for free first 10 user last post . Upvote and comment what post want to resteem. Please be original ! If not I will not resteem your post. note: Please send 0.1 STEEM with your link in comment for help other posts. For sure I will resteem more than that links but put them in comment.Thanks! Thanks for all ! Follow me! Use Partiko application to gain more points.